PCI DSS is the harmonisation of security standards to establish a set of requirements throughout the payment card industry with the aim of making use of payment cards safer and reducing the risk of fraudulent activity. The standard is mandatory to merchants and payment gateways that store, process or transmit cardholder data. PCI DSS looks to protect customer card data from fraudulent activity and make purchasing using payment cards safer by ensuring merchants securely process, transmit, and store card data. 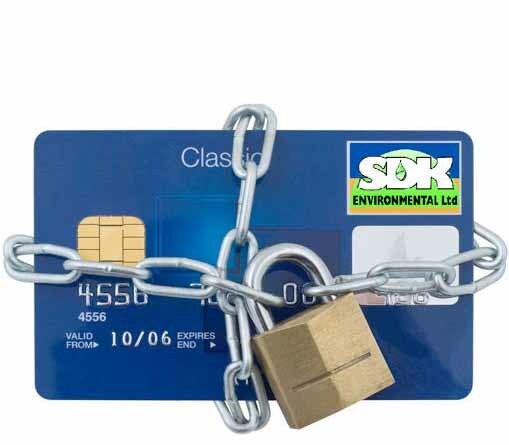 Compliance with the PCI DSS means that your systems are secure, and customers can trust you with their sensitive payment card information which in turn means that customers have confidence in doing business with you. Compliance improves your reputation with acquirers and payment brands – the partners many companies need in order to do business. Compliance is an ongoing process, not a one-time event. It helps prevent security breaches and theft of payment card data, not just today, but in the future. As data compromise becomes ever more sophisticated, it becomes ever more difficult for an individual merchant to stay ahead of the threats.